W8015 Middle Road Neillsville, WI. | MLS# 1523054 | Clearview Realty in Hatfield Wisconsin. Helping Hunters, Families, and ATV'ers list or buy property for 15 years. Serving both Wisconsin & Minnesota. 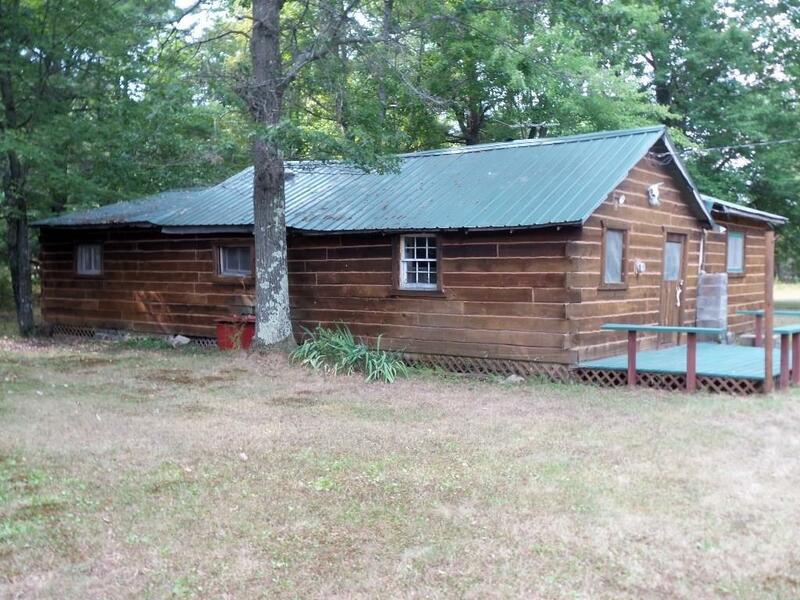 Make this your weekend ATV’ing or hunting cabin on 4 acres of woods & seclusion! Located 10 minutes North of Hatfield, property has direct access to some of the states finest ATV/snowmobile trails. Roomy & rustic cabin offers 3BD, spacious kitchen, living room with a wood burning stove, bath w/ shower; electric service, well, septic…everything you need to be comfortable! Fire ring, horseshoe pit; no need to haul the toys, keep them secure in the 16x20 storage shed with a 6x16 lean-to. Cabin will need work but bring a couple friends in on the purchase for many years of hunting, fishing & ATV'ing adventures in the Northwoods!